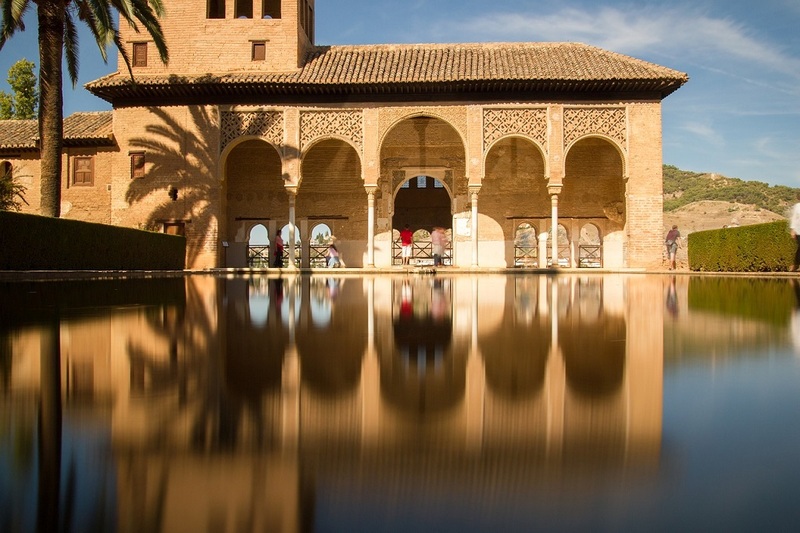 South of Spain & Portugal – The Great Canadian Travel Co.
Gaze upon views that are like something off a postcard as you tour the romantic destinations in the south of Spain and Portugal. Take in the history and be surrounded by rich colours, Gothic styles and beautiful landscapes. Breath in the fresh mountain air and relax as you travel through the cities, towns and countryside of this graceful place. Prices are shown in US$, per person, based on two people sharing a twin room and one person in a single room. The single price applies to the 3rd person in the group, as this tour has a minimum of 2 travellers. Should you be travelling solo we can request a single price for you to have an exclusive, private tour. Upon arrival, you will be met by your driver and transferred to your hotel. You have free time to explore the city on your own and rest up, if you’ve just arrived on an overseas flight. If you have questions about what you should see, your driver and the hotel will be able to assist you with whatever you need. 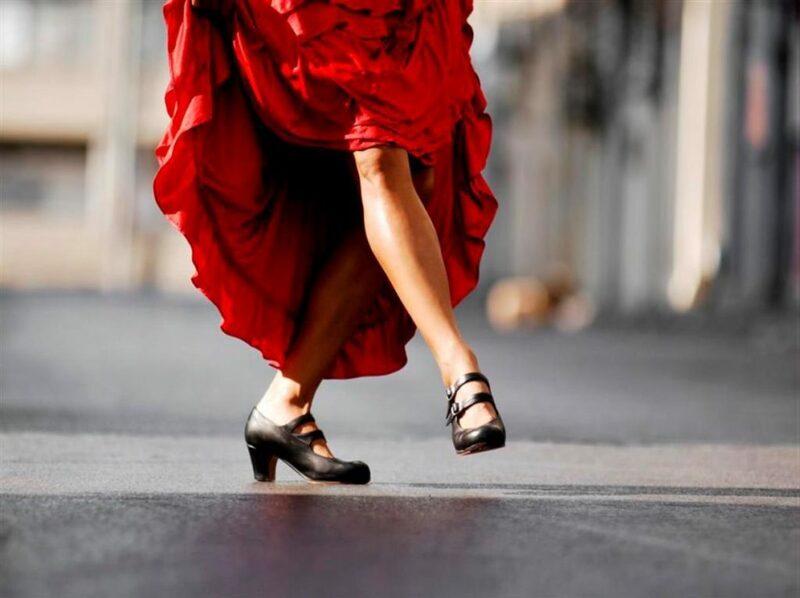 After breakfast at the hotel, you will have a bit of free time before you are transferred to the train station where you will board the train headed for Seville. This train trip takes between 2.5 – 3.5 hours depending on the time of day. When you arrive in Seville, you will be transferred to your hotel and then have the evening free to enjoy dinner and explore. After breakfast at the hotel, you will be picked up and taken on a city tour. You will discover the University, the Old Tobacco Factory, Plaza de España, the Palace of San Telmo, the Torre del Oro and the Isabella II Bridge. 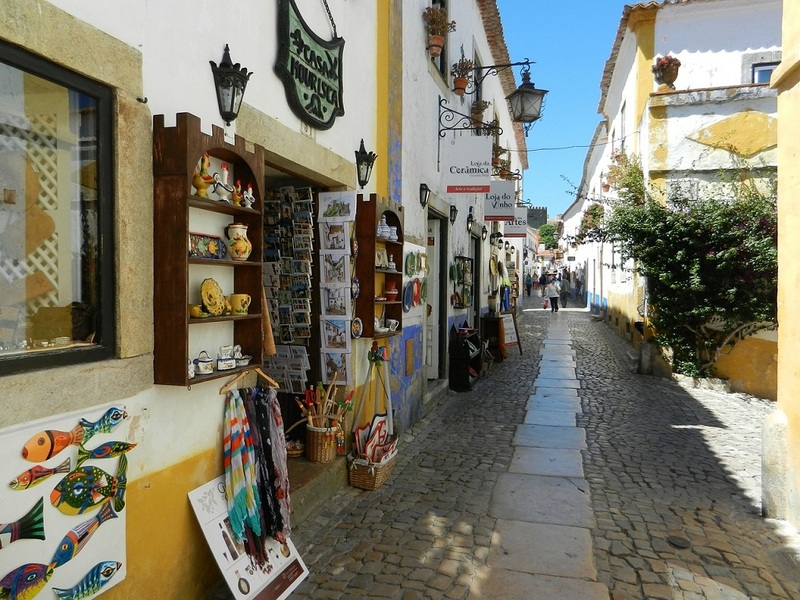 You will be able to explore the Santa Cruz Quarter and the Old Jewish Quarter, and the labyrinth made of narrow streets that lead to the famous Plaza de los Venerables. 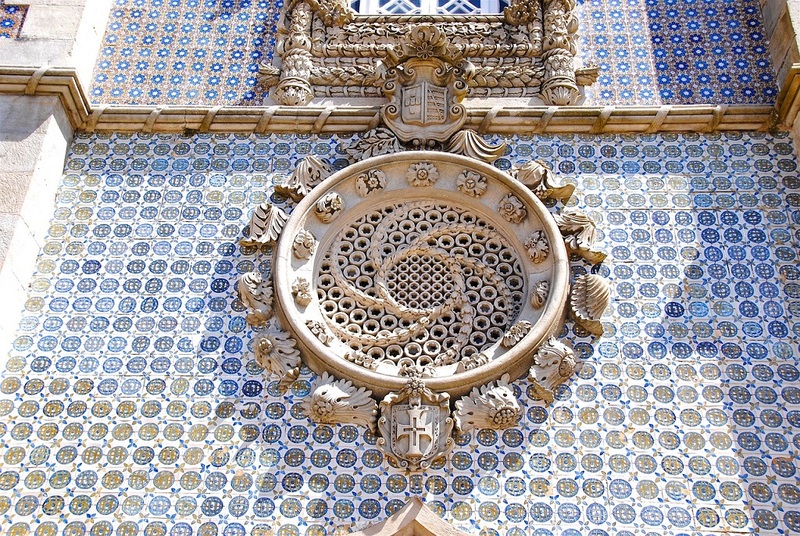 Finish up the morning with a visit to the Cathedral of Seville, the biggest Gothic style Cathedral in the world. After lunch, you will take a cruise on the Guadalquivir River to admire some of the monuments you just saw, but from a different point of view. 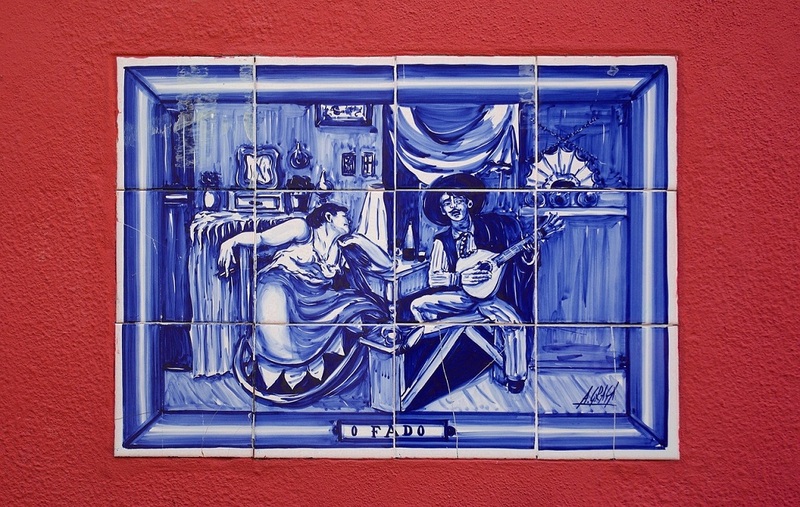 A visit to the Flamenco Museum will finish off the day before being transferred back to the hotel. You will have breakfast at your hotel before you depart for a full-day tour of Granada. 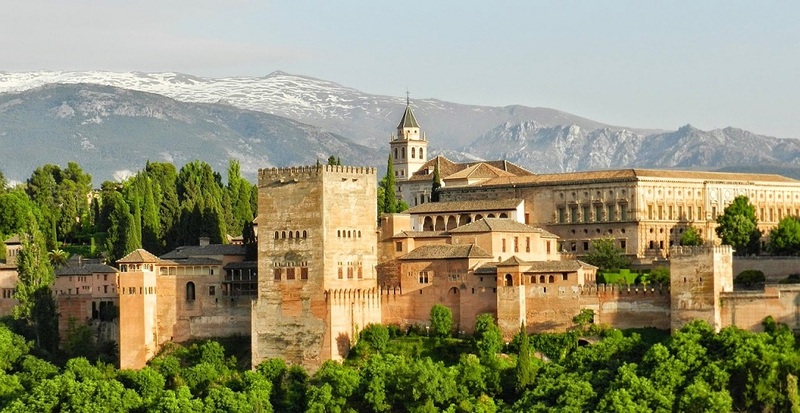 It is here that you will visit the Alhambra and Generalife Gardens, one of the most visited monuments in Spain. Lunch will be on your own today. Ask your guide what is recommended that you try. After lunch, you will return to Seville where you can relax for the remainder of the day or head out to do some more exploring. 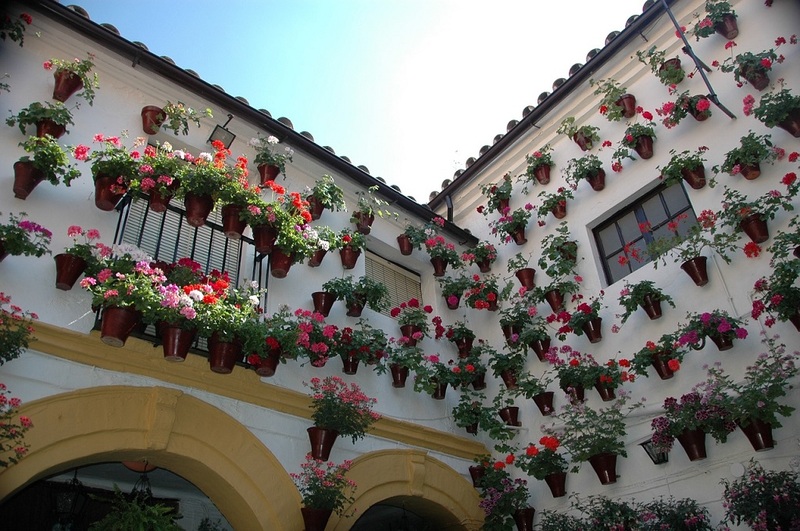 After breakfast at the hotel you will be transferred to Córdoba for a full-day city tour. 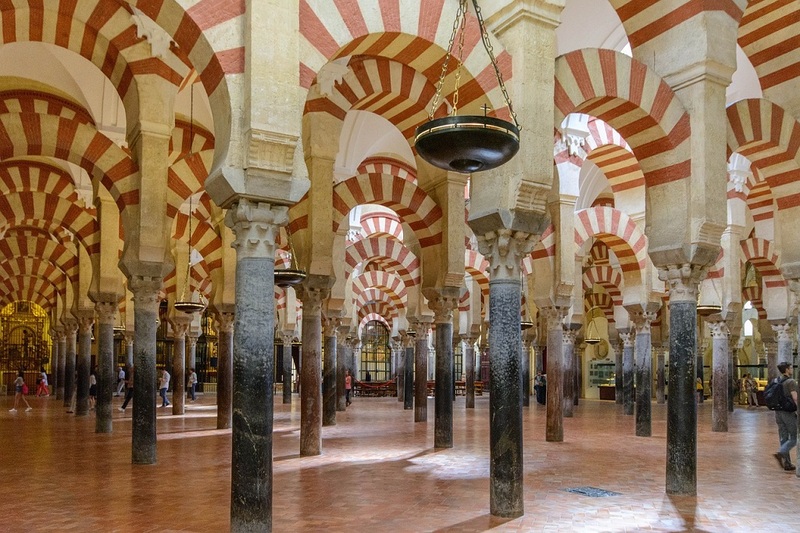 You will visit the Alcázar, the Mosque – the Cathedral of Córdoba, a treasure from the Omeyas. Lunch is on your own again today so ask your guide for suggestions on delicacies of the area. After lunch, you will visit the famous Jewish quarter, where you will walk the narrow streets towards the Synagogue – the only one in Andalucia (the region in which Granada sits). You will go back to the hotel in Seville and rest up for tomorrow’s flight. After breakfast check out of your hotel. 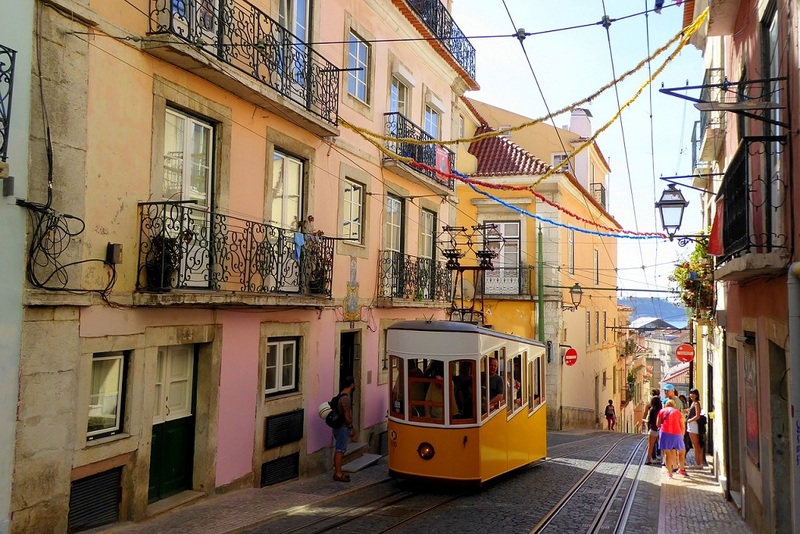 You will be transferred to the airport for your flight to Lisbon. Upon your arrival, you will be met by your guide and transferred to your hotel. The rest of the day is yours to do whatever you like. If you need ideas of places to see, ask your guide or the hotel staff who will be happy to assist you. Breakfast at the hotel and then a full-day excursion. 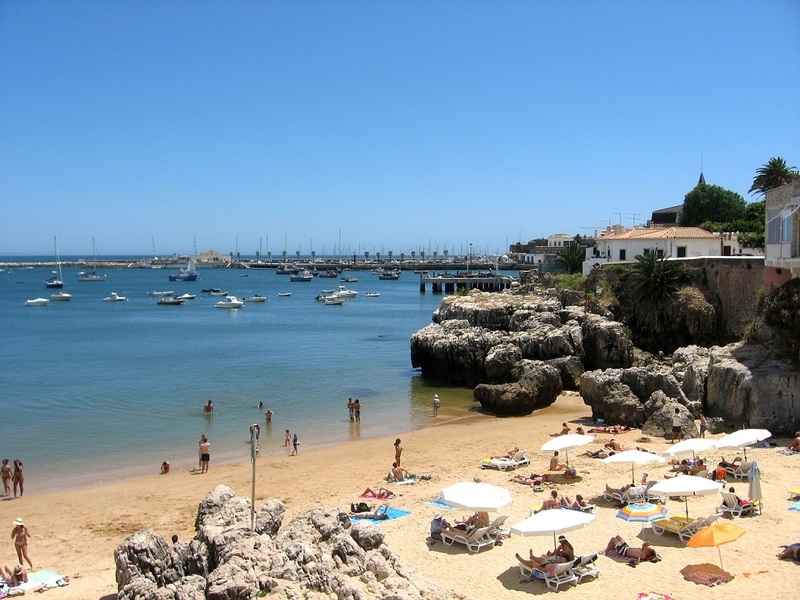 A short distance from Lisbon are the beautiful cities of Sintra and Cascais. You’ll begin in Sintra with a visit to Pena Park, with a huge variety of trees and plants, with trails winding amongst them. Proceed to the throne of the Queen for an incredible view of the National Palace of La Peña and the Atlantic Ocean. 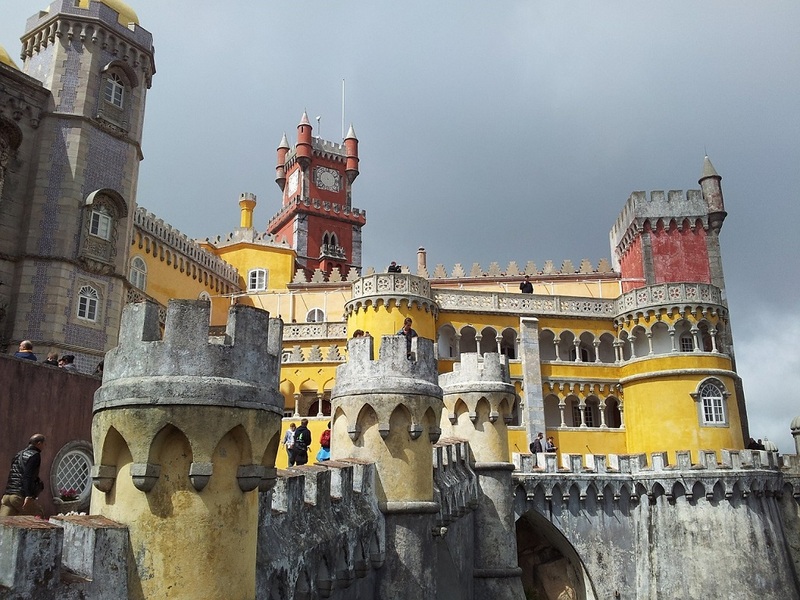 Feel like part of Portuguese royalty when you enter the National Palace, atop Mount Sintra. From the Palace you’ll go to the historic centre of the city where you can explore a bit on your own, visit the National Palace of Sintra (where the Portuguese royals of the XV and XVI centuries used to spend the summer months) or have a relaxing lunch. For dessert, treat yourself to one of the local sweets, Travesseiro or queijada. This afternoon the tour continues to the beautiful Cliffs of Cabo de la Roca, the westernmost point of mainland Europe, and visit Guincho beach, a surfer’s paradise. Continue on past the cliff of Boca del Infierno before making a stop at the Bay of Cascais. 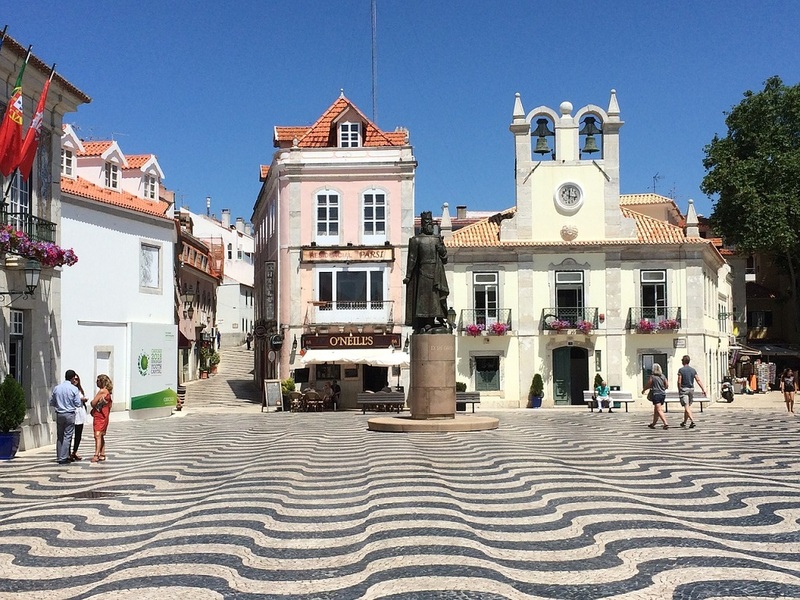 Once in Cascais, an old fishing village and a now popular vacation spot, you’ll have time to stroll through the center, discovering narrow alleys with traditional white house. Or, you can opt to relax on the beach. The choice is yours. Drink in the picturesque views of the Atlantic coast and the city of Estoril as you make your way back to Lisbon. for your overnight. Continue on to Alcobaca to visit the famous Monastery of Santa Maria d’Alcobaca, declared a UNESCO World Heritage Site, and the largest Gothic church in Portugal. After breakfast you’ll check out of the hotel and be transferred to the train station for the train to Oporto. On arrival you’ll transfer to your hotel, with the rest of the day free to explore or relax, as you wish. 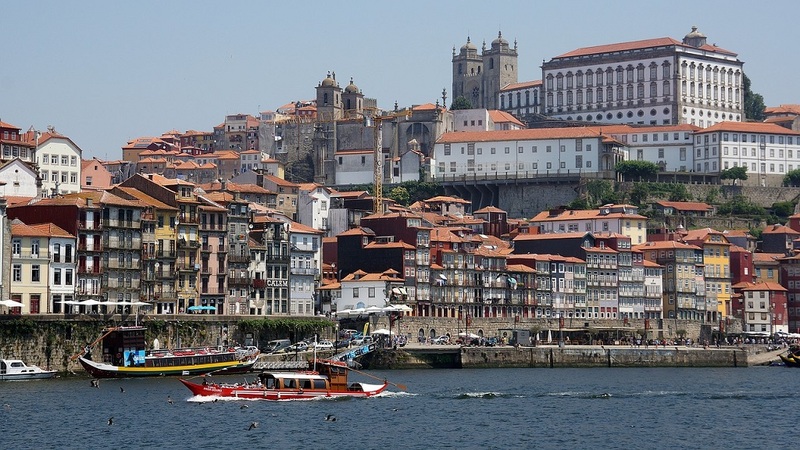 Following breakfast at your hotel you’ll have a half-day tour of Oporto, the capital of Northern Portugal. 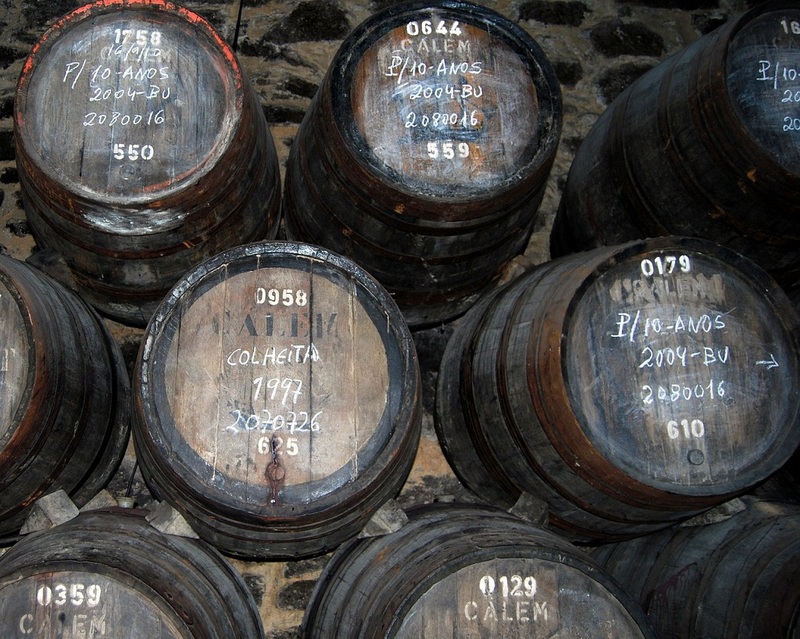 Declared a UNESCO World Heritage Site, Oporto has one of the most notable, historic centers in Europe. 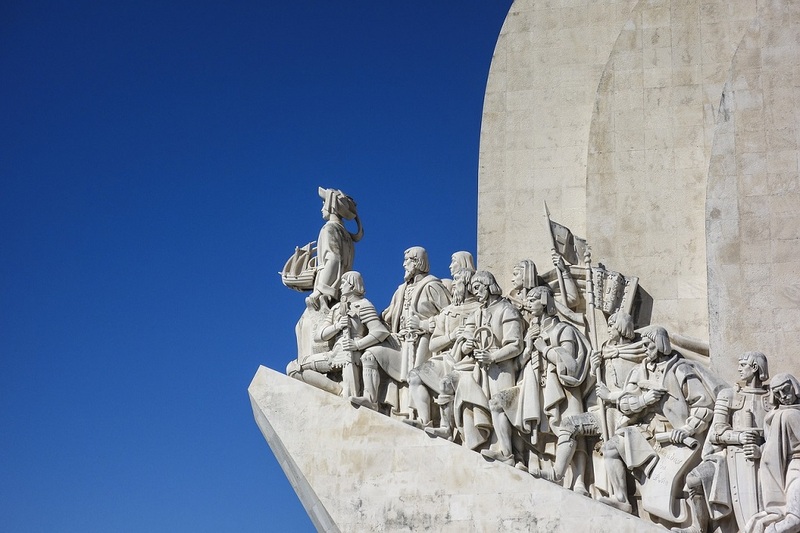 During your cultural tour you will have the opportunity to visit interesting places such as Bohao Market, Santa Catarina Street, Majestic Cafe, Aliados Avenue, the Cathedral, Plaza Batalha, Plaza Infante D. Henrique and many more. The afternoon is free time for you to continue the exploration on your own, revisiting some of the sites visited earlier or setting out to discover new wonders. After breakfast at your hotel you’ll check out and, at the agreed time, be transferred to the airport in Oporto for your flight to Madrid. Your tour ends once you are dropped off at the airport terminal in Oporto, unless you have booked onward travel. 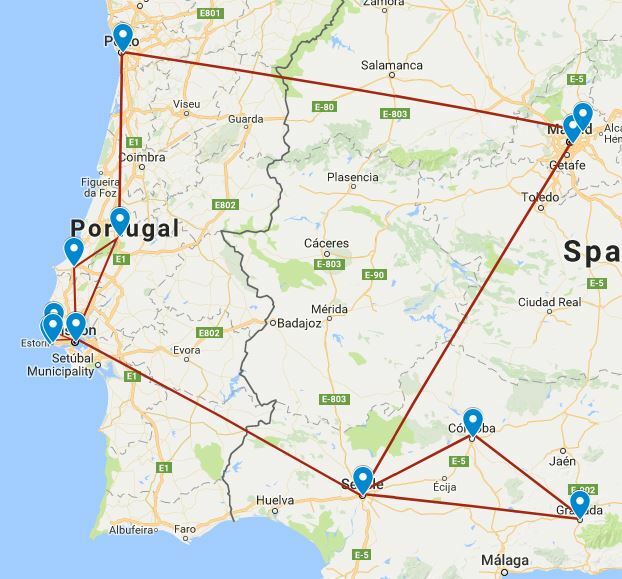 Time to say good-bye to Spain and Portugal (for now)! 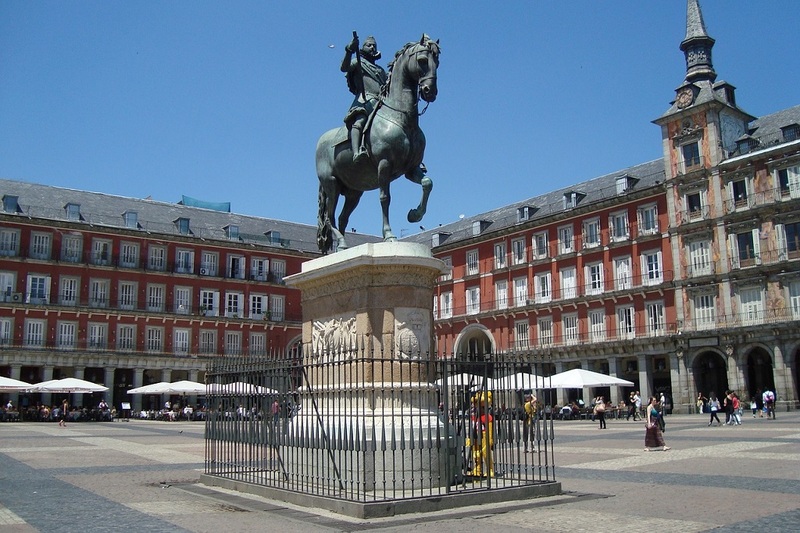 Want to spend more time in Madrid? We can add in extra days at the beginning of your tour to give you time to get over your jet lag and explore the city’s many sights, or add time on to the end of your tour. The choice is yours – please ask us for options.